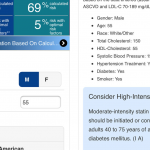 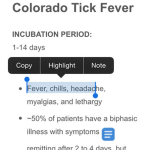 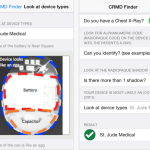 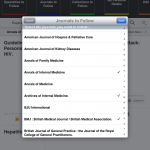 The best internal medicine medical apps for physicians and health professionals. 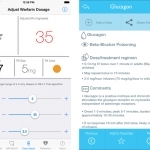 This list goes through the best iPhone medical apps that were released this past month, in January. 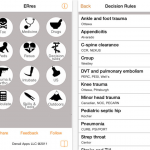 If you just got an iPhone, here are the essential medical apps you need.